Overuse injuries are among some of the most common injuries we see at TRP. 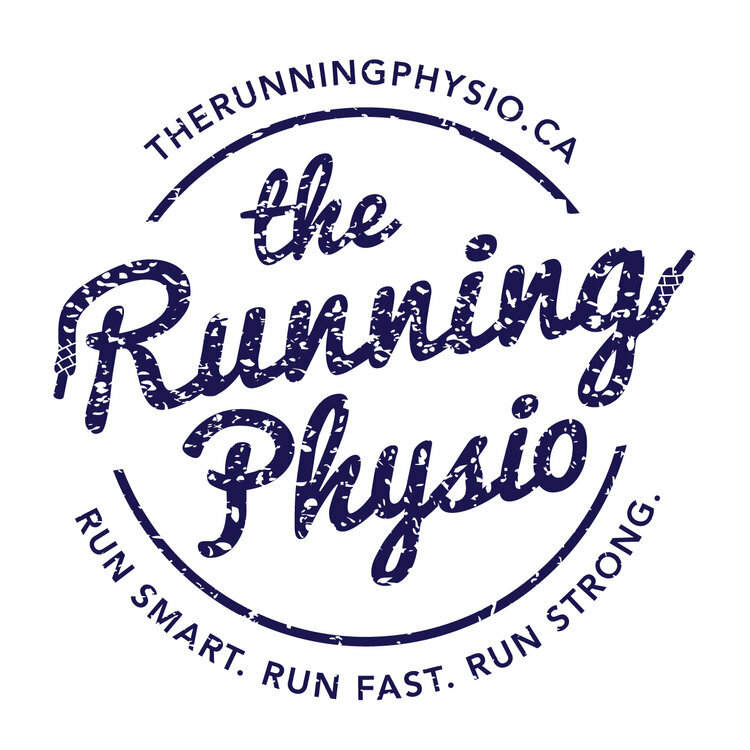 Previously, we discussed achilles tendonitis, this week we’re focusing on IT Band Syndrome. ITBS can affect runners of all levels, but like achilles tendonitis, education and prompt treatment are key to a speedy recovery. WHAT IS IT? The iliotibial band (IT band) is a thick band of tissue that runs from your pelvis to your tibia, along the outside (lateral) of your thigh, crosses over your knee and connects to the top of your shinbone (tibia). As the knee joint flexes the IT band acts as a stabilizer and helps the knee move. When inflamed, the IT band rubs on a fluid-filled sac, called a bursa, causing friction and pain on the outer side of the knee, thigh and even hip. If left untreated those suffering from ITB syndrome will notice increased inflammation, pain and decreased mobility. WHAT CAUSES ITB SYNDROME? ITBS is most common among long-distance runners, cyclists, or athletes that do a lot of squatting. Biomechanical causes can range from tight hips or muscles, pelvis tilt, running form and leg- length discrepancies issues. More common however are training related causes - uneven running surfaces, running shoes, continuously running the same direction around a track, or too much hill work. HOW DO YOU TREAT ITB SYNDROME? The first step in treating what you suspect may be ITB syndrome is rest. Stop running. The second step: treatment. When treated promptly those suffering from ITB syndrome can be back on the road in no time. Whether the cause is biomechanical or training related, we’ll get to the route of the issue and give you the tools to make sure it doesn’t come back! WHAT CAN I STRENGTHEN TO PREVENT ITB SYNDROME? Strengthen those glutes and hips! SO much of our power and stabilization when running is generated from the glutes. Injury free running means strong glutes! Glute bridges or hip raises are easy enough to perform just about anywhere, require no equipment and pack a powerful punch. Lie face-up on the floor with your knees bent and your feet flat on the floor. Place your arms out to your sides at 45-degree angles, your palms facing up. Raise your hips, thrusting towards the ceiling so your body forms a straight line from your shoulders to your knees. Squeeze your glutes as you raise your hips, make sure you’re pushing with your heels and focus on pushing your knees apart. Pause for five seconds in the up position, then lower your body back to the starting position. If you’re curious about ITB Syndrome or are dealing with a nagging inflammation, click here to book an appointment and chat with us! Don't let an easily treatable injury keep you from racing this fall. We love seeing happy, healthy runners out on the roads!